The education landscape has changed dramatically in the last few years—thanks in no small part to the steady march of technology in our schools. In a world where knowledge and rumor are available in equal measure, and all at the click of a button, schools have had to rethink both what they teach in the classroom and how to protect students from the dangers that lurk online. The technology revolution has also changed how schools engage their communities and share critical information with parents and staff. Social media has become both friend and foe. And, with a smartphone in nearly every pocket, community members expect their school leaders to be accessible, and to have access to school information when and where they need it. Unfortunately, many schools have been slow to adjust to these changes—and some haven’t adjusted at all. But not everyone is behind the ball when it comes to using technology to improve community engagement. 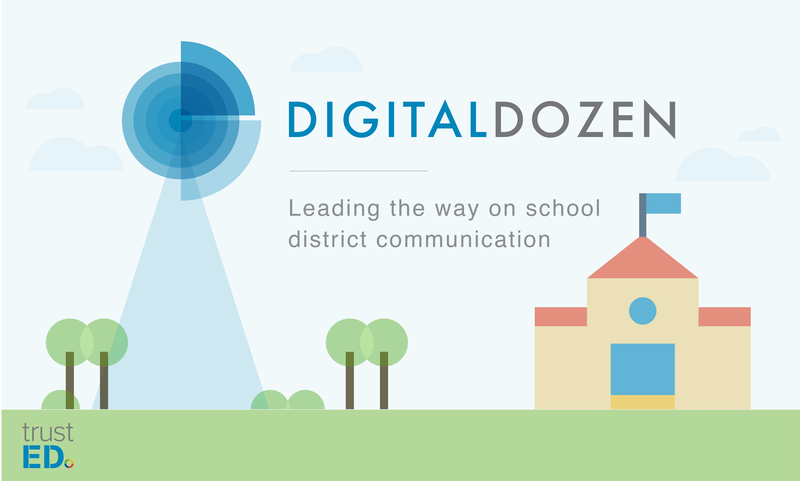 Our first-ever TrustED Digital Dozen features twelve school districts that have embraced technology and communication to build positive relationships with parents, students, teachers and staff. 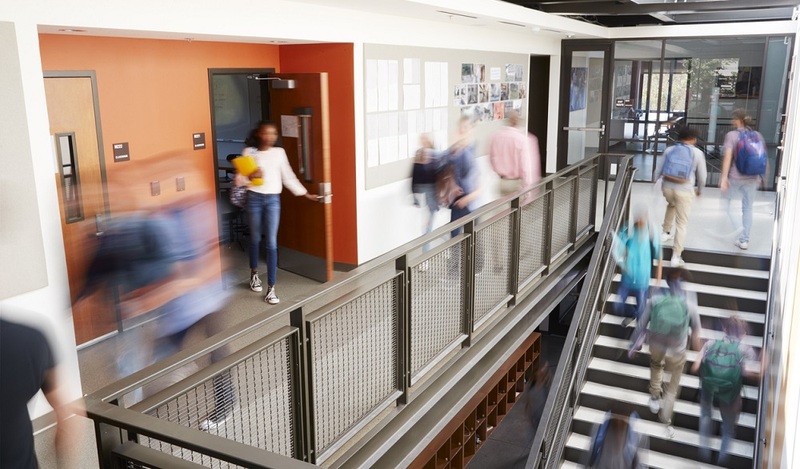 These are not the only schools taking advantage of digital technology, but the hope is that these stories will inspire new ideas about how to improve community engagement in your schools. One look at the Alief ISD website is all it takes. The district is all about community engagement, transparency, and sharing, and that message comes through loud and clear. To combat charter school competition, the district created “Why Alief?,” a special section dedicated to sharing the benefits of the school system and recruiting families new to the area. The page doesn’t just highlight the district’s academic offerings, which are many, it also outlines why the community is a great place to live. With dedicated sections for students, parents, staff, and the community, the district’s online home embraces its commitment to community engagement and accountability, including a special tab that asks community members to share their opinions. With more than 73,000 Twitter followers, Baltimore City Schools has a strong presence on social media. For such a large, diverse school system, the district’s social media presence makes it clear that administrators understand the importance of meeting community members where they are, both online and in person. The district’s community-first approach is also evidenced by an online video series, “In Our Schools Every Day,” which features student-led video reports on what’s happening in the district and a custom landing page devoted to partnership opportunities for students and community members. 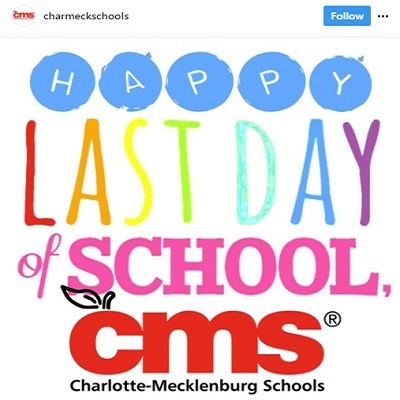 To understand how much the Charlotte-Mecklenburg Schools values online engagement one need look no further than its avid use of social media platform Instagram. The district is one of several on this list that are active on the image-heavy channel. The district embodies its commitment to community sharing and engagement in other ways, too, such as by inviting parents and community members to use its “Get Involved” page, an online resource highlighting successful school-community partnerships throughout the district. Fort Bend ISD’s “Family Access” is just one facet of an extensive community engagement strategy. The Family Access webpage and mobile app allow parents and students to access school schedules, grades, and assignments—and to register for classes. The resource was created to help teachers, school leaders, parents, and students stay connected in school and from home. Ft. Wayne Community Schools’ Superintendent Dr. Wendy Robinson puts a premium on quality customer service and community engagement. No surprise then that the district actively engages its community on a host of social media channels, including Instagram. The district also uses a community listening and feedback solution called Let’s Talk! 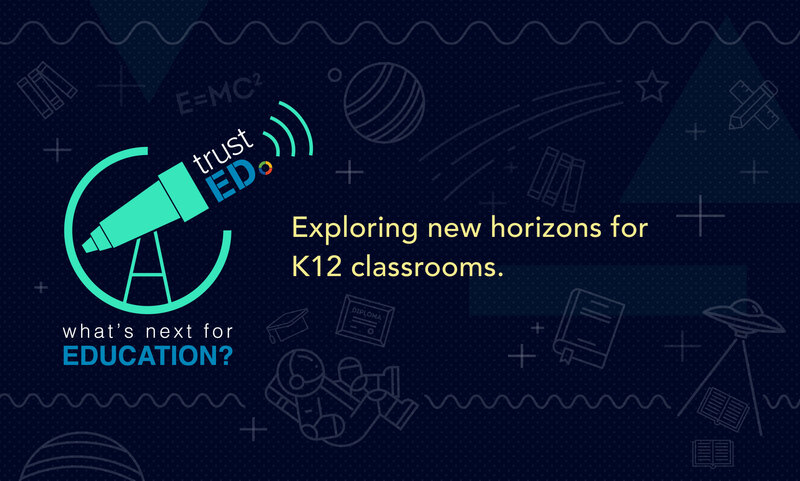 from K12 Insight (Note: K12 Insight produces TrustED) to invite feedback from parents and students and respond quickly to concerns regarding critical school system issues. In an effort to continually improve customer service, the district encourages parents and others to rate the quality of their interaction with the district. Harrison School District 2 goes out of its ways to engage parents, teachers, students, and staff in the places that they communicate. Besides Twitter and Facebook, the district has a very active Vimeo account and is also on Instagram. The resources section of the district website prominently features a link to a section on financial transparency. Harrison also uses Let’s Talk! and Safe 2 Tell, an online portal that allows students and parents to report concerns anonymously. Serving one of the fastest-growing regions in the country, Hays CISD uses its many channels to embrace the growing diversity of its community. Hays’ website employs the use of Google Translate to offer its content in dozens of languages. The school website also actively encourages community engagement through online signups for volunteer opportunities and a portal specifically designed for parents to get in touch with their local schools. The fun, vibrant design of the Ithaca City schools’ website is proof positive that the district takes immense pride in its digital presence. The site prominently displays a link to the district’s Twitter account as well as the important events for the upcoming day and week. With separate sites for each school in the Ithaca community, the district is committed to ensuring that students and parents can find what they need online, when they need it. District Superintendent Dr. Luvelle Brown is a proud Twitter user. Find him on Twitter @luvelleb. 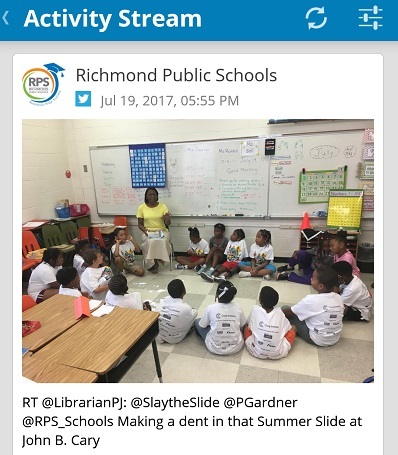 Richmond Public Schools’ mobile app is just one sign that the district is invested in new ways to engage its community through technology. The app allows parents to receive instant updates from their students’ schools. The district website also features special sections for high-trafficked departments, such as transportation and its open-enrollment system, helping parents and students navigate important district issues fast. With one of the sleekest websites on this list, Tuscaloosa City Schools’ (TCS) focus on professionalism and easy access to information is obvious. TCS is also among a select group of tech-savvy districts that effectively uses the networking benefits of social media job platform LinkedIn to keep its community informed and attract new talent to its ranks. And with an easy-to-use enrollment portal and calendar, TCS’ focus on customer experience and community engagement is obvious. With 185,000-plus Twitter followers, Wake County’s social reach stretches beyond engaged students and parents. The district’s easy-to-access enrollment page and foreign-language pages offer further proof that the district is committed to ensuring that current and prospective students and their families have ready access to the information they need. A hot link to the district’s strategic plan from the website emphasizes the administration’s commitment to transparency. 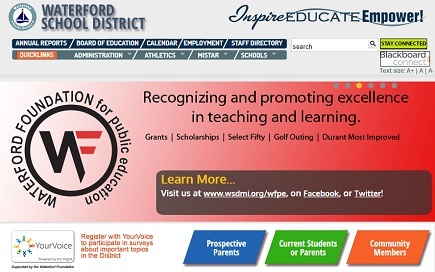 Like Alief ISD, Waterford School District features a “prospective parents” section on its website, highlighting important district achievements and program offerings as a recruiting tool. 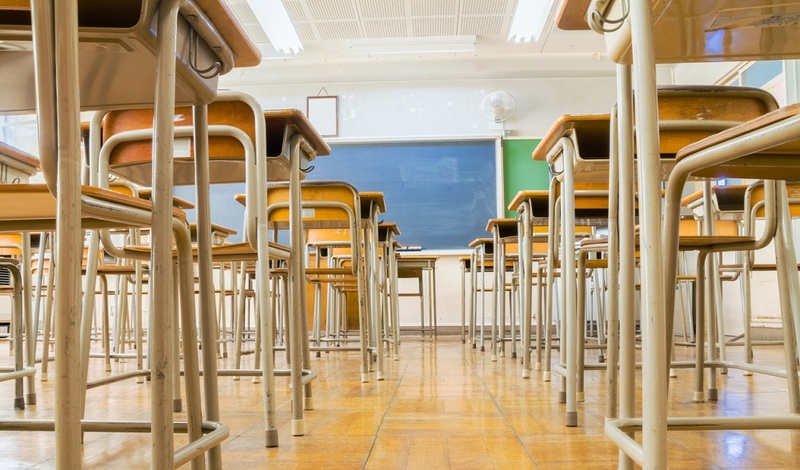 In an era of increased school choice, look for more districts to follow suit as they search for opportunities to stand out amid rising competition. The district also offers a “Your Voice” section, which invites parents to sign up for district surveys—making it easy for families to lend their voice to important school and community decisions. What do you think of the Digital Dozen? Do you know other districts that use technology to improve community engagement? Tell us in the comments. Be the first to comment on "The TrustED Digital Dozen"